Resin wheel is a wheel made of resin, such as phenolic, epoxy, polyurethane, polyvinyl alcohol, etc.Resin grinding wheel with high intensity, can join the strengthen of fibres and reinforced in grinding wheel, such as cutting, grinding, most of our resin grinding wheel is not waterproof, not can use the grinding grinding fluid, of course, some need to join in grinding fluid resin grinding wheel, such as epoxy resin, resin grinding wheel grinding finish good, not easy to burn workpiece, resin grinding wheel used in cutting, double end face, heavy duty grinding wheel, polishing wheel, etc, the strength of resin bonded grinding wheel was lower than those of ceramic bond and metal bond and. 4:Size: D. 25-500mm; T. 5-40mm; H. 10-127mm. 1. 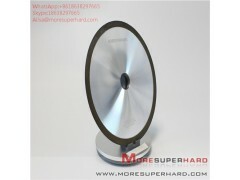 The structure of diamond grinding wheel is different from that of ordinary abrasive grinding wheel, which is generally composed of diamond abrasive layer, transition layer and matrix. 2. The working layer, also known as the diamond layer, is composed of abrasive, binders and fillers and is the working part of the grinding wheel.The transition layer, also known as the non-diamond layer, is composed of binders, metal powders and fillers, which is the part of the diamond layer firmly connected to the matrix. 3. The base body is used to carry the abrasive layer, and is firmly clamped on the spindle of the grinder with flange plate when using.The common metal bond products are made of steel and alloy steel powder.The resin bond is made of aluminum alloy and wood.It is made of aluminum, steel or wood, which supports the working layer and clamps the abrasive tool. 2. 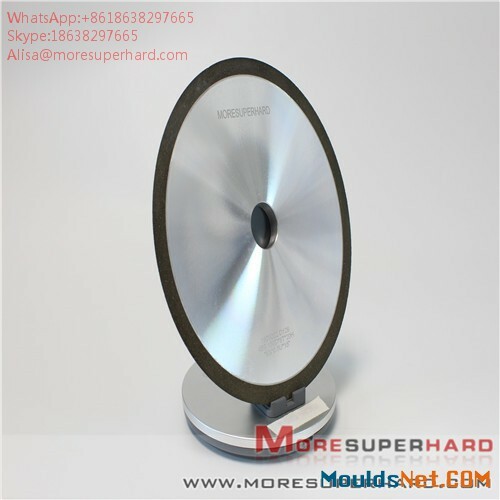 The diamond grinding wheel can be divided into: sintered diamond grinding wheel (resin bond diamond grinding wheel;Ceramic bonded diamond grinding wheel;metal bonded diamond grinding wheel);Electroplated diamond grinding wheel;Braze diamond grinding wheel. 3. 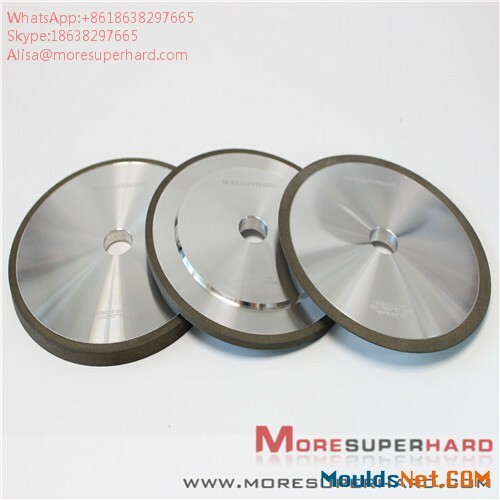 The diamond grinding wheel can be divided into: diamond grinding wheel for diamond grinding;Diamond grinding wheel for grinding carbide (diamond cutter grinding wheel);Diamond wheel for grinding diamond composite sheet;Diamond grinding wheel used by centerless grinder without core;Diamond wheel for grinding ceramic products;Diamond grinding wheel (also known as diamond cutting piece) used for cutting;Diamond saw blades. 4. 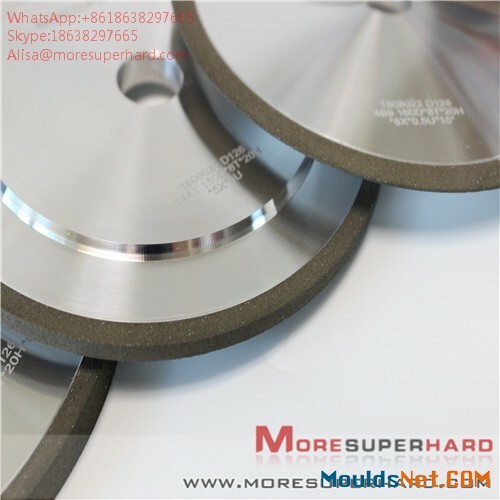 The diamond grinding wheel can be divided into parallel grinding wheel according to its appearance or shape;Cylindrical grinding wheel;Cup wheel;Cup wheel;Disc wheel;Edge grinding wheel;Mill, etc. Q1. Can negotiate the price? A: yes, you can. We will give some discount according to your quantity. Q2. How can now my order’s production progress? A: we will keep closely track the production and shipment progress. And we will inform you with the newest progress about producing and shipping. Q3. How can you ensure your quality? A: We have pass the ISO 9001:2008. 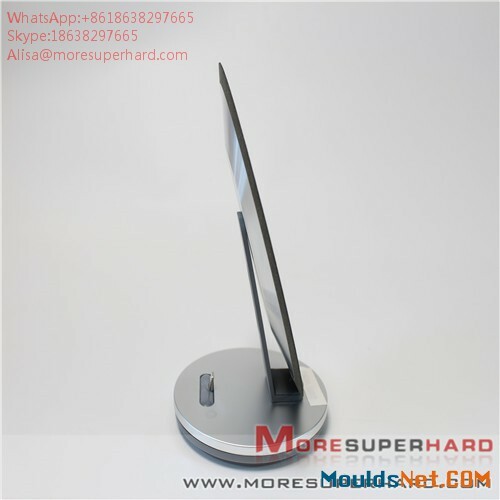 If there is any problem with our products, please send me the detailed picture of the problem, once we verify it, we will change the products for you within 30 days. Q4: When I contact you is suitable? You can contact Us at any time, we promise that we will reply you within 12 hours. A:So, please contact me for more information about our product, service and related issues. In every way, we need the following information.